As a parent, you want your children to have every opportunity for a good education. But just as graduation is a dream for many families, the expenses for education can be nightmarish. Tax credits like the AOTC can be helpful for some, but won’t necessarily apply in all situations families. Blackwell’s Tax Service knows that educating yourself on all the tax benefits surrounding education is the first step toward helping your students achieve their educational goals without causing financial hardships. Here’s some information on tax deductions for college education that you may find helpful. Did you know that you may be able to deduct the interest payments on student loans? If you paid interest on student loans for higher education for an individual with a modified adjusted gross income of less than $80,000 (single filers) or $160,000 (joint filers), you may be able to use this deduction. 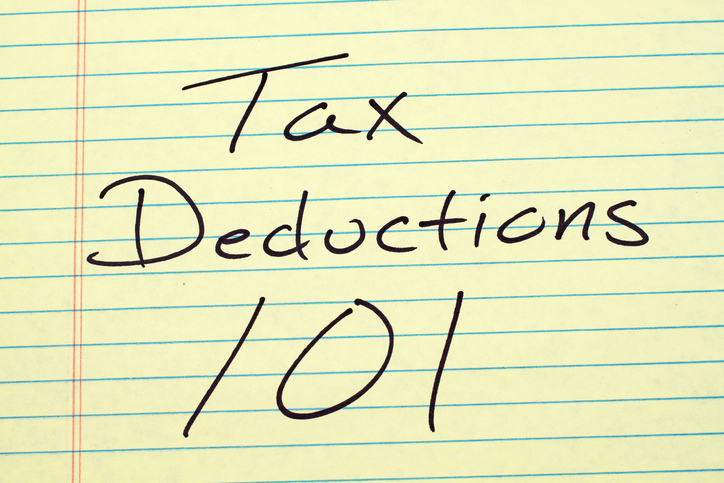 This deduction could possibly qualify you for a reduction of your taxes by as much as $2,500. It’s important to note that you can claim this deduction even if you don’t itemize your other deductions. Talk to a tax preparation professional to see if your family could benefit from this deduction. You may also be able to reduce the amount of your income that’s subjected to taxes by up to $4,000. This is thanks to deductions for tuition and other educational costs. To apply for this deduction, you must report it on Form 8917 from the IRS. Since this is applied as an adjustment to your income, you can claim this deduction regardless of whether you’ve itemized other things or not. Just like all other tax deductions, there are circumstances surrounding educational expenses that may vary from household to household. Working with a tax preparation service is the best way to make sure you take advantage of everything you’re entitled to. Contact Blackwell’s Tax Service for personal service and accurate results.